Experts who have analyzed the original business plan that led to the adoption of the federal government's Phoenix pay system say it lacked proper risk analysis and was politically motivated, but say it also contains lessons that the current bureaucracy could learn from. The internal document, which lays out the recommendation for Phoenix, was authored by top federal bureaucrats in 2009 and uncovered recently by Radio-Canada. 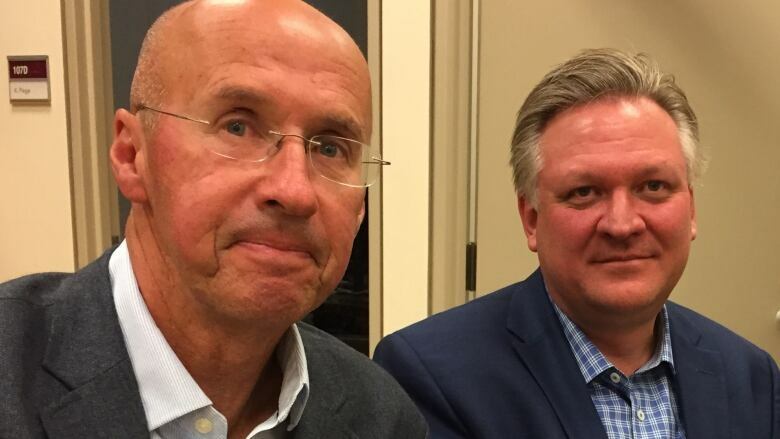 "When you see this document and you see what's happened now, it kind of behooves us to go back and connect the dots," said Kevin Page, president of the Institute of Fiscal Studies and Democracy at the University of Ottawa and a former parliamentary budget officer. 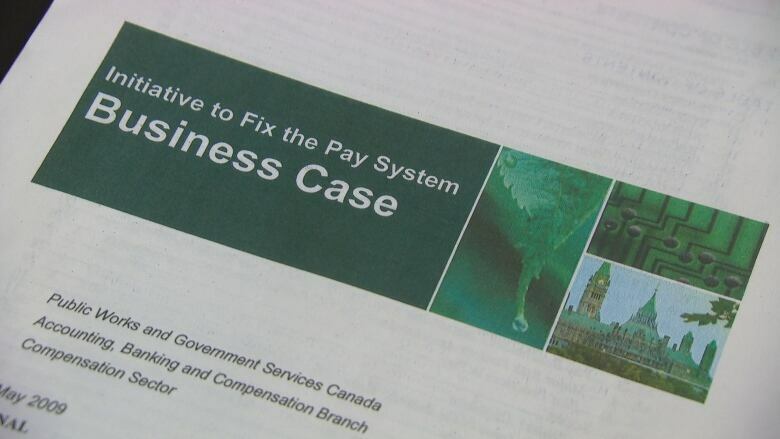 The bureaucrat formerly in charge of Phoenix, Rosanna Di Paola, issued the report titled "Initiative to Fix the Pay System Business Case" in May 2009. According to public documents, the plan was approved by the government just two months later. 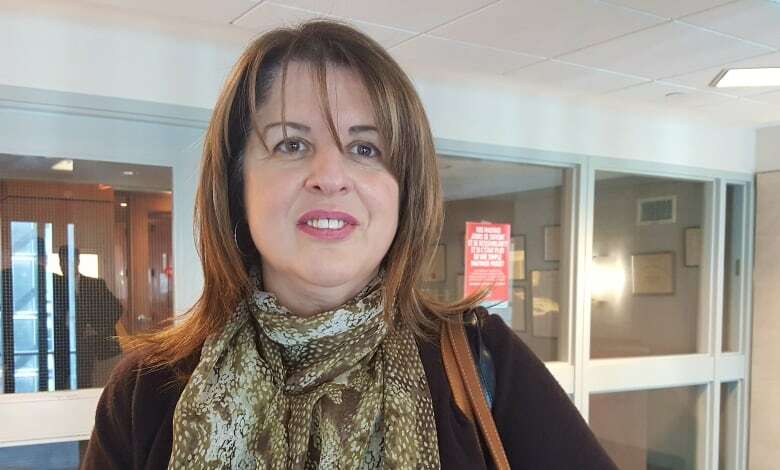 Di Paola, who was not available for an interview, continues to work as an executive within Public Services and Procurement Canada, but she was shuffled off to another job after the pay problems began to multiply. The business case she helped author recommended consolidating pay staff at a centralized pay centre outside the national capital, using customized, off-the-shelf software and cutting hundreds of back office staff to save $688 million. The report suggested the new system would "pay for itself" in fewer than four years. The political themes contained in the document are taken directly from the government's 2008 speech from the throne, and emphasize "reforming and streamlining the way it does business." In reality the adoption of Phoenix led to thousands of public servants being improperly paid, and has cost the government close to $750 million to first implement, then fix the problem-plagued system. "I think the lessons and the mess go hand in hand," said Robert Shepherd, a former government executive and current professor at the School of Public Policy and Administration at Carleton University, and a researcher of ethics and accountability within the federal government. Shepherd said it's not the first time the federal government has "made a mess" of large procurement contracts. "One can go back to helicopters, to ships, to fighter jets, to large service contracts. Phoenix is just one in a long line." 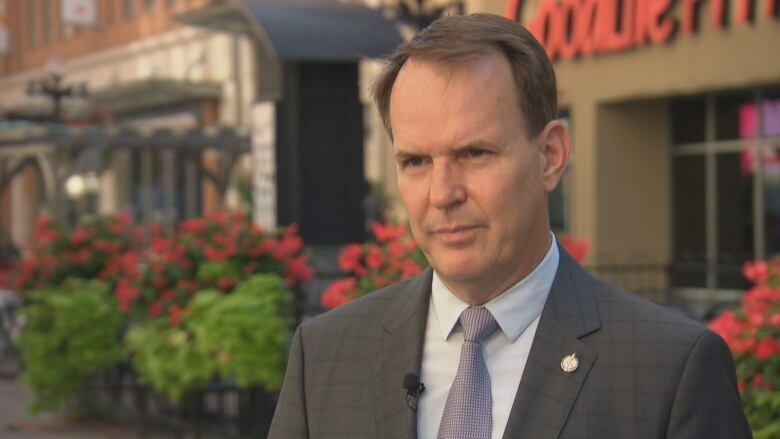 Cuts to the core of the public service over the past several decades are also to blame for a lack of key talent inside departments to draft recommendations and develop big projects, according to Shepherd. In hindsight, there is some irony to be found among the pages of the 2009 business case. The reports warned of the risk of staying with the government's former pay system, then about 40 years old. "Continued risk of major, visible delays and or errors in paying employees could affect the government's financial credibility with financial institutions and with Canadians. The government could fail to meet its obligations as an employer," the business case warned. But it was the new system that would eventually cause the government to fail to meet its obligations. As of mid-September, a government insider reported that 162,000 public servants — a majority of the federal workforce — had been waiting more than a month to have their pay fixed. The current Liberal government is quick to blame their Conservative predecessors, who approved the 2009 business case. "The Phoenix pay system was immediately amputated from the people it needed, the financial resources that it needed," said Steve MacKinnon, parliamentary secretary to the minister of Public Services and Procurement Canada. "It was a bad analysis of risk. But this was a government that … instructed public servants to come up with plans to represent savings." But the Liberal government was in charge by the time Phoenix started to roll out in February 2016, and while ministers repeatedly call the fiasco it has created "unacceptable," there has been no clearly stated way forward. "There's no question there will be other reports, the auditor general and others will have studied this process," said MacKinnon. "We will fix this problem to everyone's satisfaction and we will fix it using public employees." Christian Paradis, the former minister of public works under the previous Conservative government, did not respond to requests for an interview. "You look at this business case, you can drive trucks through some of the holes under the risk analysis," said Kevin Page. "So it's really important we learn what we can from this stuff so we prevent this cycle happening, failures that continue." One project that could take tips from the handling of the Phoenix system is a historic investment in infrastructure totalling more than $180 billion over 12 years. The spending includes an infrastructure bank and new partnerships with the private sector, which Page said can be risky.